In this very short tutorial we will give you few hints on how to use PSD mockups. Software for unzipping packed files (WinRar, WinZip etc). Basic skills in Adobe Photoshop. Adobe Photoshop in version at least CS4. To begin using mockups you will need any PSD mockup that can be downloaded from the web. 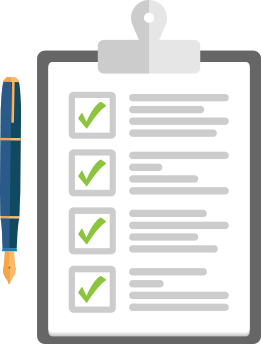 As for example, we’ll guide you how to use our leaflet mock-up. It can be found right here. At the bottom of our page there is a download button. You have to click on it and download zip file. You can write it anywhere you want on your hard drive. Download may take a few minutes, as mockup files can be pretty large. As soon as you download your mockup, probably you will need to unpack it. For mockups on mockups-design.com we use zip format as it is most common format. 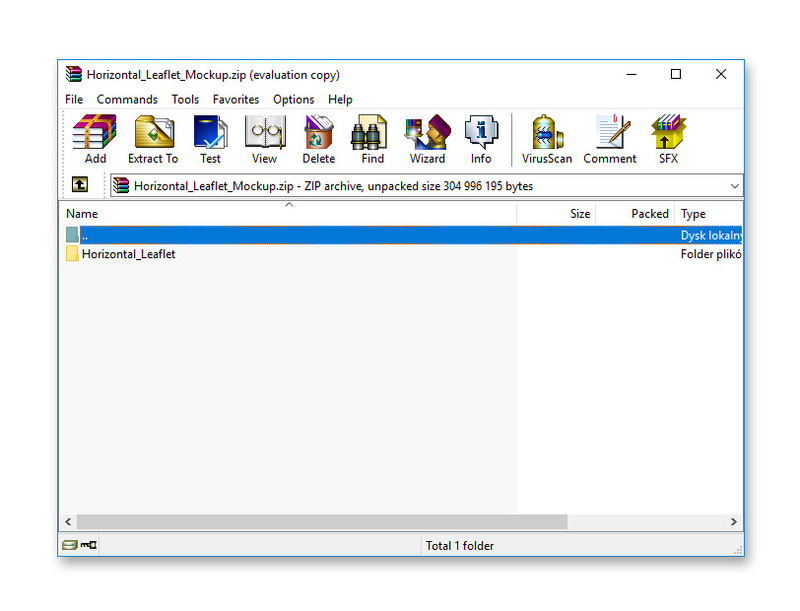 But you may encounter .rar or .7z as well.Some versions of Windows have zip extractor that are preinstalled, but if your OS version doesn’t have it or you need to extract .rar file use some unpacking software. The most popular program for such operation is WinRar – we use it for years and it works well. You can download WinRar here. When all files are extracted, you will notice two kind of files. PDF file and PSD files. PDF file is our license and from this you may read what you can do with the mockup, is it free, how can you distribute it or can you use it in your commercial work. For example, our license file contains info that you can use our mock-ups for private and commercial work, but you cannot distribute it outside mockups-design.com site as PSD file. Now let’s take care of the PSD file. When you double click on any PSD file Photoshop (or any other software that can edit PSD files) will start. 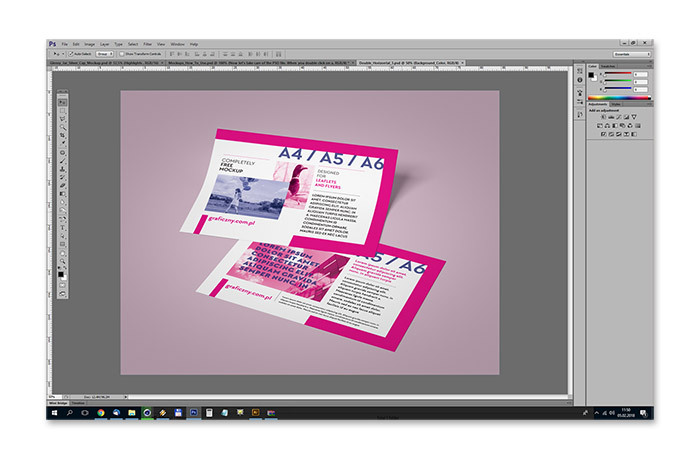 If you will open psd from our leaflet mockup you`ll see example project that is used as leaflet design. What you will need to do, is to change this project and customize background color. Both modification can be done on “layers” panel. 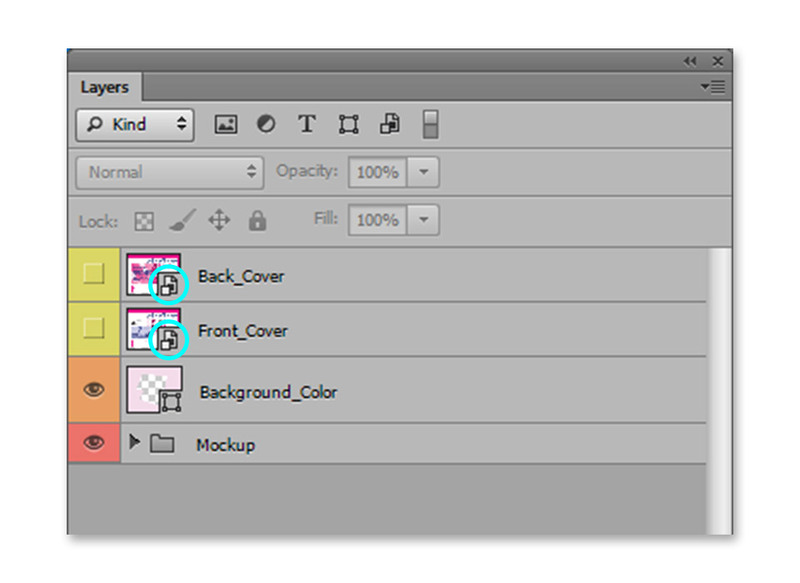 To change the background color you`ll have to double click on layer thumbnail, that is placed on the right of the layer name (Background_Color). 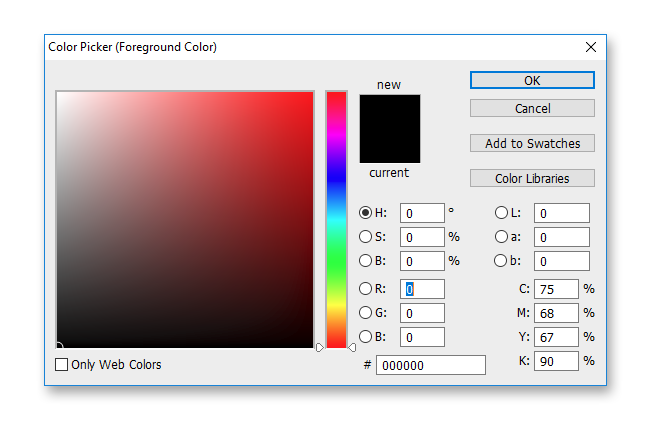 Color Picker panel should appear and in this panel you can set any color that you like. Notice that for in most cases you should use light colors, as the Background_Color layer is put to Linear Burn (or sometimes Multiply) blend mode. It means that the background will be darker than the color you picked. Of course the most important part of the mockup is project of the material that you want to customize. Fortunately, it’s very easy to change it. To do this we have to find Smart Object Layer that contains the project. Remember the layer panel? This is the place where your search should begin. Layers with projects usually have names that easily allows to identify themselves – i.e. „project here”, „design” etc. In this case it will be Front_Cover. If you will have any problem with finding this layer look for the small icon that indicates that this layer is „Smart Object”. This icon is highlighted on the image on the right. After you`ve localized the Smart Object Layer you need to double click on it’s thumbnail. When you do this, new window will appear, and this is the place where you should paste your new design. Of course, you could even make it from scratch here, but I`m not recommending this. Your project should be done in another file (in example in Photoshop or Illustrator), and all you need to do is paste it into this smart object. As you do this, save the file, close the window and you should see that your project is beautifully pasted into the mockup. That’s it! You have done it. Save the file and share your design with the rest of the word.